So, now that we have our government up and running again — at least for a few weeks or until Ann Coulter tweets enough snarks to prod Fearful Fearless Leader into heading the ship of state back out into the maelstrom — can we turn out attention back to the real crisis on our border? 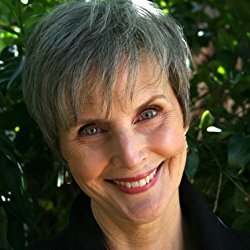 I’m talking missing kids. 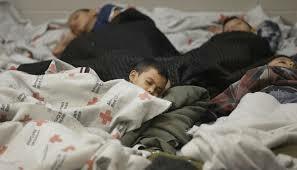 Kids our government forcibly separated from their families and then failed to keep track of their locations. 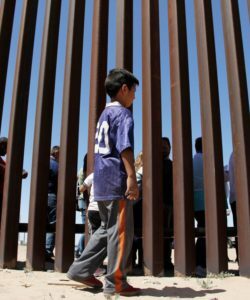 And, as the Inspector General of the Department of Health and Human Services reported on January 17, there may be thousands — thousands — of such children that have not been counted. 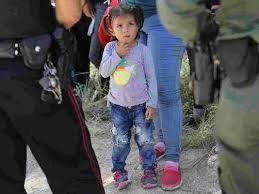 As of December 2018, HHS had identified 2,737 children who were separated from their parents and required to be reunified by a June 2018 court in the Ms. L v. U.S. Immigration and Customs Enforcement (ICE) litigation. However, this number does not represent the full scope of family separations. 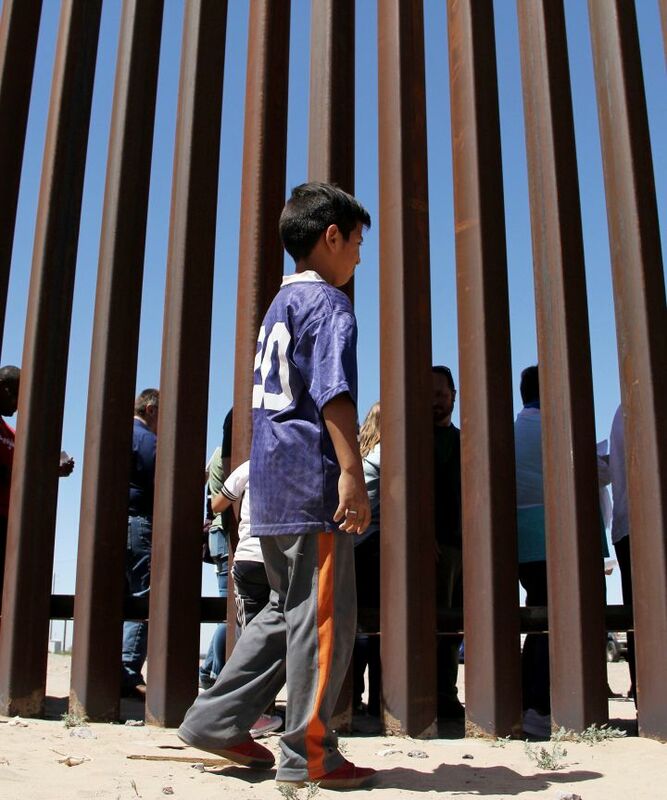 Thousands of children may have been separated during an influx that began in 2017, before the accounting required by the court. The report goes on to say that the total number of children separated at the border is “unknown.” And nobody knows how many of these kids have yet to make it back to their families. 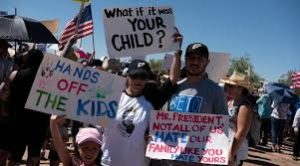 Here’s the thing: way before the infamous “zero tolerance policy” was put into place, children were being seized at the border and taken away from their family members. And then, through a Byzantine web of government agencies, not all of whom appear to be able to communicate with one another, the children got sent, well, somewhere. We’re just not sure where. HHS and ORR are working on it. Or, hopefully they are now that the government is open for business again. 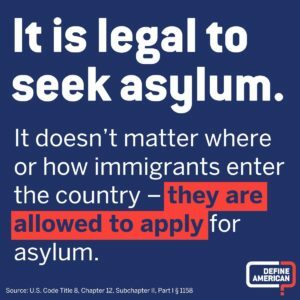 It is legal to seek asylum from the United States of America. 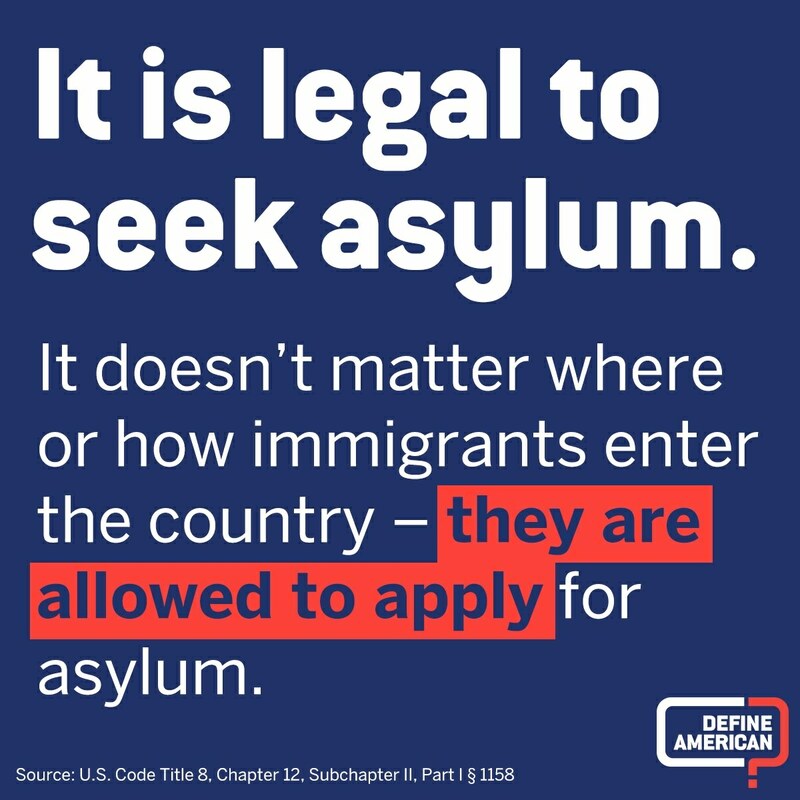 These people are not breaking the law. They’re trying to save their kids’ lives. And then we take their kids, and cage them, and sometimes lose them. 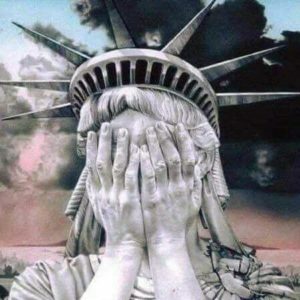 If you are a U.S. citizen and your stomach churns at the thought of this being done by your government, in your name, I am sorry to tell you it gets worse. 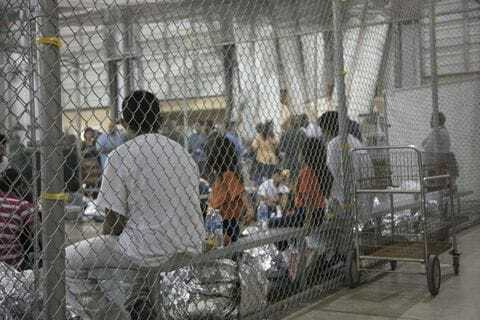 The current administration may not prioritize accounting for the whereabouts of children in its custody, but it sure can figure out how to use them as bait. One reason government shelters are still overflowing with kids, some of whom have been detained for months, is that their family members or other potential sponsors already in the U.S. are afraid to come forward, lest they face arrest and deportation themselves. Last April, ORR signed a memorandum of agreement with ICE (U.S. Immigration and Customs Enforcement), a draconian policy that directed ORR to share information it gathered on sponsors — addresses, fingerprints, etc. — with ICE. The purported reason for the data-mining was to ensure the children’s safety, but it shouldn’t surprise you to learn that since July, using the information gleaned under the memorandum, ICE has arrested at least 170 potential sponsors. On January 22, Angelina Chapin reported in HuffPost that immigration advocacy groups filed a class action lawsuit against HHS and ORR. Her article is a tough read — tough as in heart-breaking, nauseating, enraging — but this is one of those realities from which we mustn’t turn away. 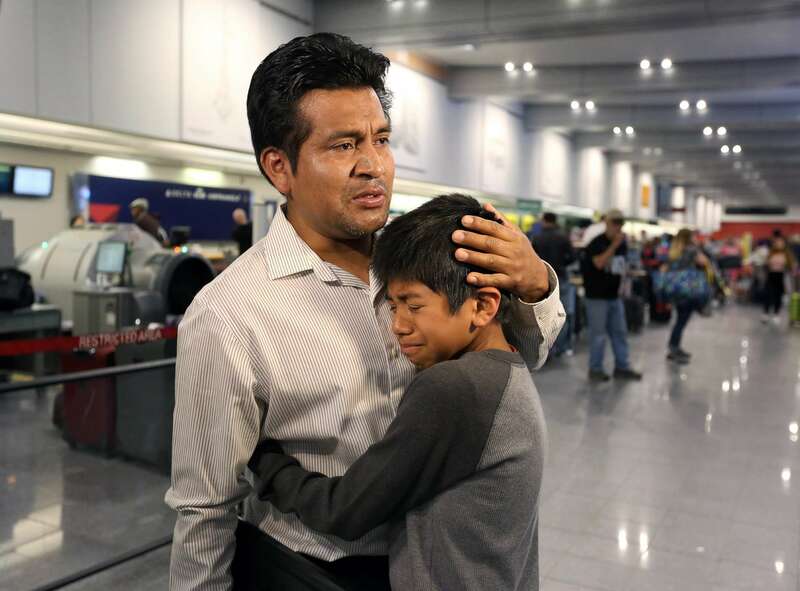 “The lawsuit, which was filed on behalf of more than 10,000 children detained in Office of Refugee Resettlement shelters, is a list of horror stories compiled by the Southern Poverty Law Center, the Legal Aid Justice Center and a D.C.-based law firm,” Chapin writes. There are plenty more horror stories where that came from. 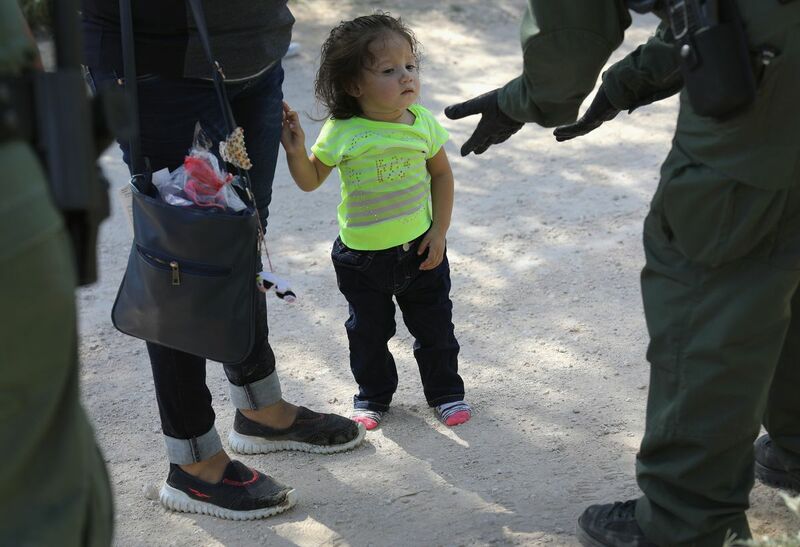 If you have kids, or have ever had kids in your life in any way, you don’t need me to point out the tragedy, the cruelty, or the certainty of long-lasting, massive trauma proceeding from these abominable policies. You and I don’t need to belong to the same political party or church or socio-economic stratum to agree that this is no way to treat children, especially children whose lives have already been thrown into chaos because they’ve had to flee corrupt and dangerous regimes in their native countries. The kind of regimes that we have always believed America is better than. I have to believe that you and I can agree on that. The question is, now what do we do? How do we make this right? Perfect quote. And no, Ms. Coulter is most certainly not on any side that you and I would want to be on, I’m quite sure. She’s mad that You-Know-Who caved without getting his wall.